Sandy taught us a valuable lesson, be prepared. 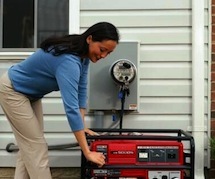 With our Portable Generator Connection Package you will be able to connect your generator right into your home's electrical system. There are many options available, from powering 6 circuits to your entire house. No more fumbling with extension cords and candles when the power goes out. Instead, you can have every receptacle and light energized and ready to go. 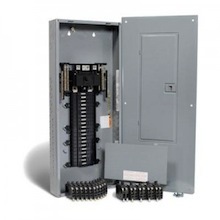 The Portable Generator Connection Package comes with everything you'll need, including a transfer switch or interlock to safely isolate your electrical system from the utility grid, an exterior mounted inlet to connect your generator, and even a heavy duty connection cord. Ask us about our Automatic Generator Connection! Whether you're building a new home or renovating an old home, recessed lighting can be a key element in both the function and style of the space. Recessed lighting increases the amount of light in a room while creating a clean, streamlined look. It can also be used to highlight artwork or other special features in your home or office. Do your lights flicker on and off? Are your circuit breakers constantly tripping or buzzing? Are you still going to the hardware store for screw-in fuses? 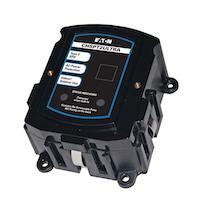 Do you need circuits added in your home and have no extra space in your electric panel? 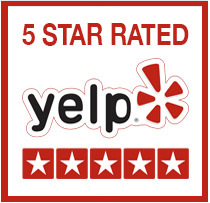 If you said yes to any of the above questions, now is the time to have Ampacity Electric perform an Electrical Service Upgrade. 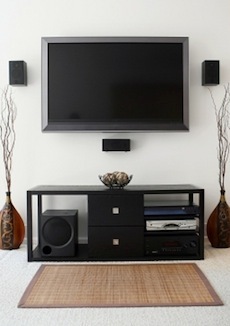 Everyone wants their television on the wall, Ampacity Electric will do it safety and securely. We will also install a receptacle behind the TV and run low voltage wiring in the wall to keep your installation looking streamlined and clean. 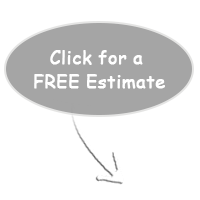 We also specialize in low voltage wiring. 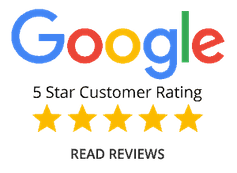 Sick of all those wires running around the outside of your house, stapled to the molding around your rooms, going up and over doorways? Having problems with HD TV or Internet? Ampacity Electric will run all new cable for you where it belongs, in the walls and out of sight. Television, satellite, networking, phone, we do it all- and we do it right. Upgrade your outlets, switches, dimmers, and receptacles today. Come see our Device Replacement Package. For those of you with electric cars, we offer installation of electric vehicle charging stations. 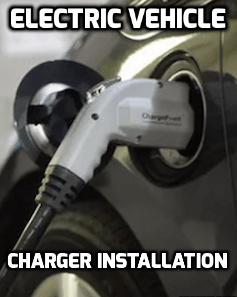 A home car charging dock allows you to charge your EV faster using a 240 Volt connection. It will comply with electrical codes and has safety features to ensure that power is delivered safely without risk to your family or home. A car charging station installed in your garage will not only charge your car faster than the factory installed charger, it will also allow you to keep that 120 Volt charger and cordset in your trunk where it belongs so it's available when you're on the road. See our Charging Station Page for more information.